Located on the coast near the mouth of the Cape Fear River, Fort Fisher protected blockade-runners as they dashed through the Federal blockade (see The Blockade of Wilmington, North Carolina, and Anaconda Plan). The largest earthen fort in the world, Fort Fisher was essential for the protection of the port of Wilmington. Work on the fort began soon after North Carolina left the Union, and at times more than a thousand Confederate soldiers and African American freedmen and slaves labored together on the construction. 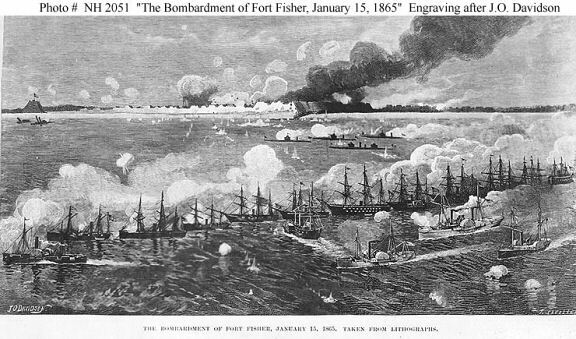 In January 1865, the fort had twenty-two cannon facing the Atlantic Ocean, and another twenty-five facing the land approach.